New to Mixable Murals? New to Mixable Murals? Mixable Murals are non toxic fabric shapes that can be posed and arranged on your child's wall over and over to create unique and original murals. Encourage Creativity in Children With Wall Art Activity Kits That Grow and Change With Your Family. Mixable Murals™ allow you to pose your mural in any way you can imagine. Over and over again. Pose Them. Change Them. Rearrange Them. An innovative way to decorate while inspiring, encouraging and enhancing creativity in children. Think 'Choose Your Own Adventure' For Your Child's Wall. Easy To Use. No Tools Required. keeping the kids space interesting without constant shopping. nourishing creativity and imagination in the kids. attracting attention away from screens. engaging in problem solving activities. making something with the kids. filling their lives with cute colourful characters. expressing their individuality and uniqueness. changing and personalizing their room quickly. having fun creating with friends. creating with the entire family. making something the can be proud of. With Endless Creative Possibilities. Quick and Easy Application. Additions and Accessories. Non-toxic and Environmentally Sensitive Materials. It's Easy to Choose Mixable Murals For Your Home and Family. Learn more about the benefits of creativity here. 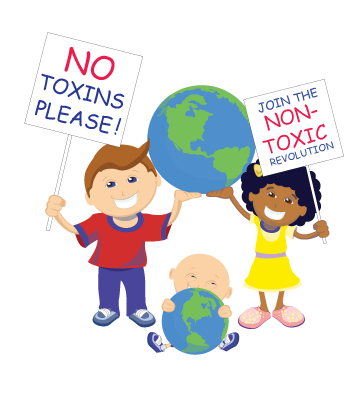 Children, no matter what the age are vulnerable to the potential harm of toxic environments. are printed with 'School and Children 'GREENGUARD' Indoor Air Quality Certified' inks. won't leave any sticky mess or tacky residue. are gentle on your walls and won't damage properly painted surfaces. are not common plastic decals but a polyester fabric printed with eco-sensitive inks. contain no vinyl and have no industrial plastic smell or VOC's (Volatile Organic Compounds). are manufactured with eco-sensitive processes and materials. Learn more about our materials and production methods here.